View or use some of the open-source examples provided. 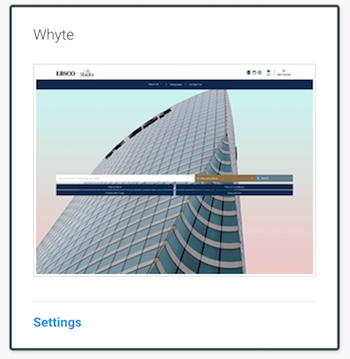 The Whyte Theme has the largest homepage image - this image should be no larger than 1920 x 1280 pixels. 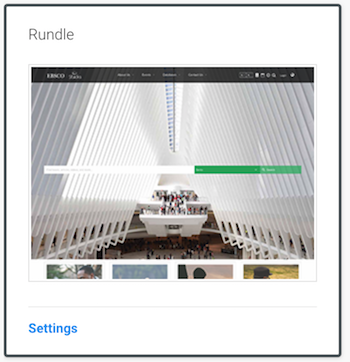 The Rundle Theme homepage image should be no larger than 1920 x 450 pixels. 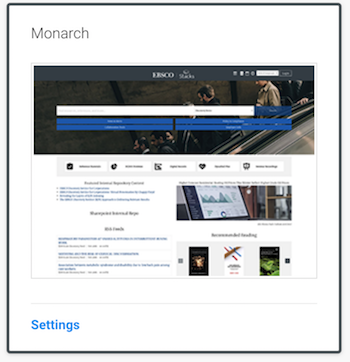 The Monarch Theme should have homepage images no larger than 1920 x 450 pixels. Compress your images to limit file sizes. Tiny png and Tiny jpg are a good option to try. There is free image hosting sites out there but they don’t offer easy or customizable options to add to a website. Example: 500px is free (up to a certain amount) but you can only grab a single image at a time and can’t embed a gallery. I think the best options are to put your images up on any of the big free ones (Flickr, Facebook, Twitter, Instagram, Google Photos) and then use a service to customize and pull in your gallery or carousel. Some services are free some are paid. *Note: Pinterest is not that good when it comes to uploading images and create galleries.